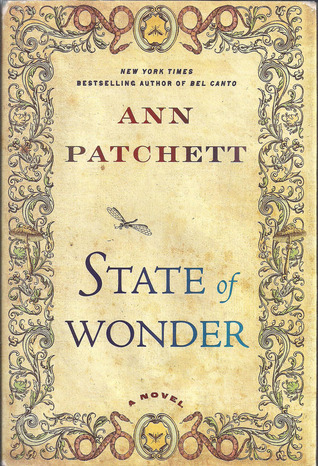 A friend of mine recommended "State of Wonder" by Ann Patchett as a book worth reading. I always find it interesting to read books friends have recommended. Sometimes it gives me either a new perspective on that person, or reinforces what I already knew about them. Whichever it is, I often feel close to the friend while reading the book. Such was the case with "State of Wonder". This book made me think. Just like the friend that recommended it does. I can enter a conversation with this friend thinking I definitely know how I feel about a particular subject, only to realize part way through that I have no clue, or I need to totally rethink how I feel. I know nothing about the jungle, and not much about pharmaceutical research, but this work of fiction reads very much as though it is based in some pretty solid principles. I left it feeling I had gained some education along the way. I found myself, along with the characters, challenged as to how I felt about a number of life's big questions. I had to think about what I consider basic survival and how I might do in some circumstances that lack what I consider "creature comforts". I had to rethink how I felt about fertility drugs, parenting, birth and aging, infidelity, foreign aid, health care, big pharmacy, love and commitment. And that's just for starters! Ann Patchett is quite an accomplished writer. She also wrote "The Magician's Assistant", "Run; The Patron Saint of Liars", and "Bel Canto". I think she's amazing at her craft. She uses the sense of smell in astounding ways and I believe it's in part because of her ability to use this that I was so drawn into the story. I felt I had smelled the jungle and therefore been there, really a part of it. Not many writers even use the sense of smell, let alone do it well, but for Patchett ,it's a big part of the story. Part of the story is centered around the discovery of some rather magical plant properties; hence the pharmacy research. It brings science right back to nature where it all begins and makes one think about this is a new light. It seems we so often in our urge to measure, quantify, test and justify, miss the whole point. And yet we think we are "advanced". 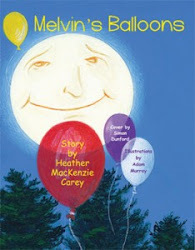 Another issue this book encouraged me to reconsider and imagine. 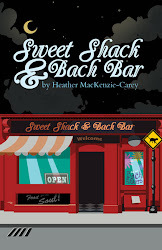 When I got to the end of this book, I felt the biggest change had been internal to the character. Through all her experience, and all the things she had done, the biggest impact had been to herself. I got the feeling the rest of the characters were going to fold right back in, the way the leaves did along the jungle river once the boat had passed. But Marina would forever be different, changed because of the experience of experiencing. I felt a bit of shifting internal to myself as well. The only change we really experience is internal. The biggest rescue we can ever make is to rescue ourselves. I think it's about rescuing our inner beliefs from our ego, from separating our own thoughts from what we've been told or encouraged to believe, or thought we believed because of what we have experienced. Open up your mind and your heart and your inner beliefs might find a pretty big shift. Maybe that's expansion- allowing yourself the space to shift your being. 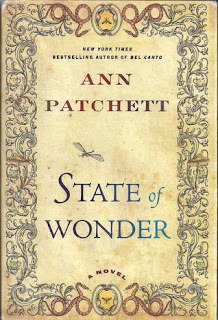 "State of Wonder" is not an easy read. It's a compelling read. At times, it isn't a comfortable read. It will make you think. It just might make you feel. It might help you shift. That's the power of books and that's the power of my friend.